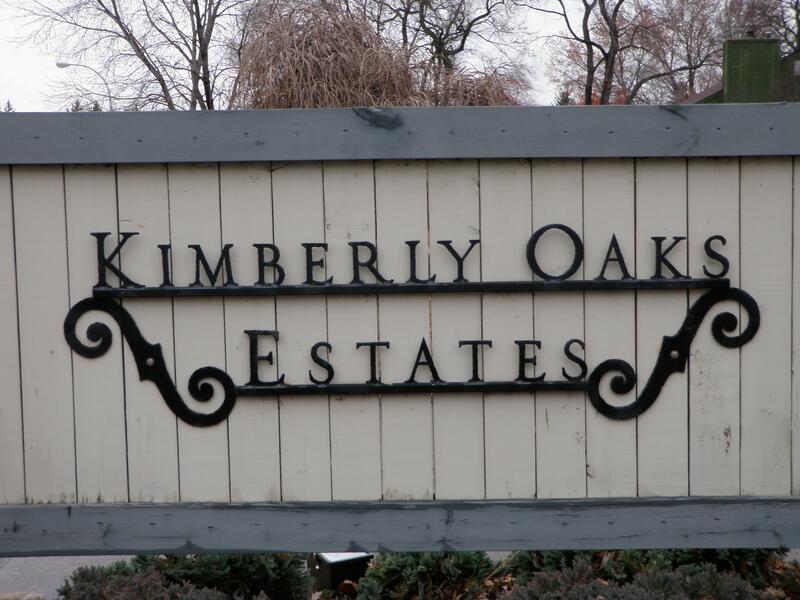 Thank You for stopping by our web page about Kimberly Oaks Estates Livonia Michigan. The purpose of this page is to give you some general information about Kimberly Oaks and the city of Livonia Michigan. There are approximately 690 homes located in Kimberly Oaks which is located at Farmington and Lyndon. From the moment you enter this neighborhood you will notice the residents here have a tremendous pride of home ownership as the area is so well kept. Kimberly Oaks even has its own classified information web-page just click here to view it KIMBERLY OAKS CLASSIFIEDS. The facebook link for this subdivision is KIMBERLY OAKS FACEBOOK PAGE. The local school district for the area is LIVONIA PUBLIC SCHOOLS with the high school of LIVONIA CHURCHILL. If you or anyone you know is looking to buy or sell real estate please feel free to contact us at BOBANDTEENA@YAHOO.COM. We would love to assist you with all of your future real estate needs. Please feel free to take a look around Kimberly Oaks Estates. To use just left click and hold then drag mouse around screen to act just like your standing in the neighborhood. You can also look down the street and click to move to different areas of the sub. In the next few pictures I will show just a few of the local Livonia attractions. In the first picture we have the LIVONIA MICHIGAN RECREATION CENTER which is walking distance away from these homes. 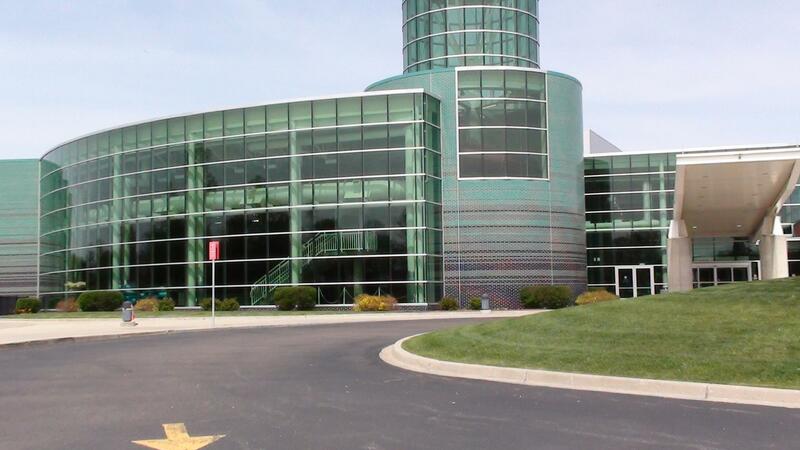 The Livonia Rec offers exercise equipment, two swimming pools, two basketball courts, rock climbing wall, hot tub, sauna, party rooms and much more. Next up is for all of you shoppers out there LAUREL PARK PLACE MALL. 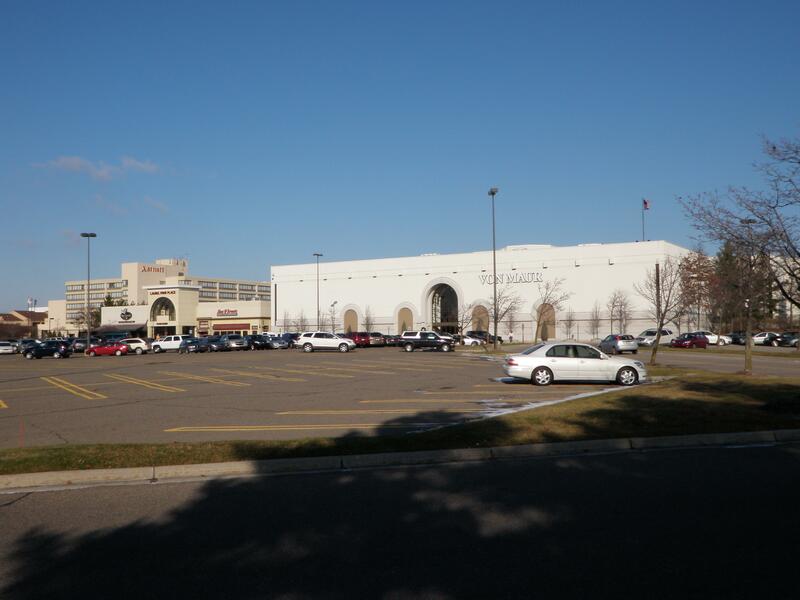 Laurel Park is about a 5-7 minute drive and offers good shopping, mall walking, food court and movie theaters. The last picture is just one of the many great parks in the area Rotary Park. 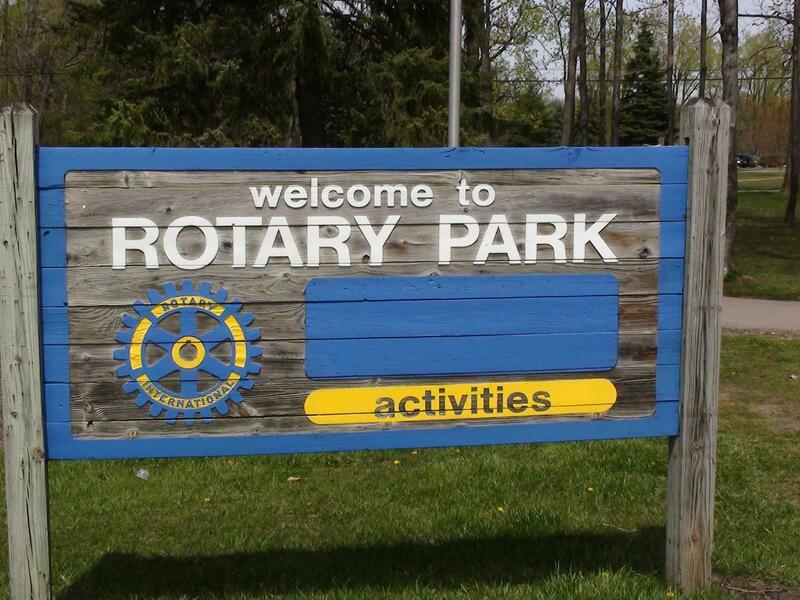 Rotary Park has great wooded walking trails (marked well), tennis courts, ball fields and a party pavilion. If you have any questions please feel free to call/text at 734-578-6561.